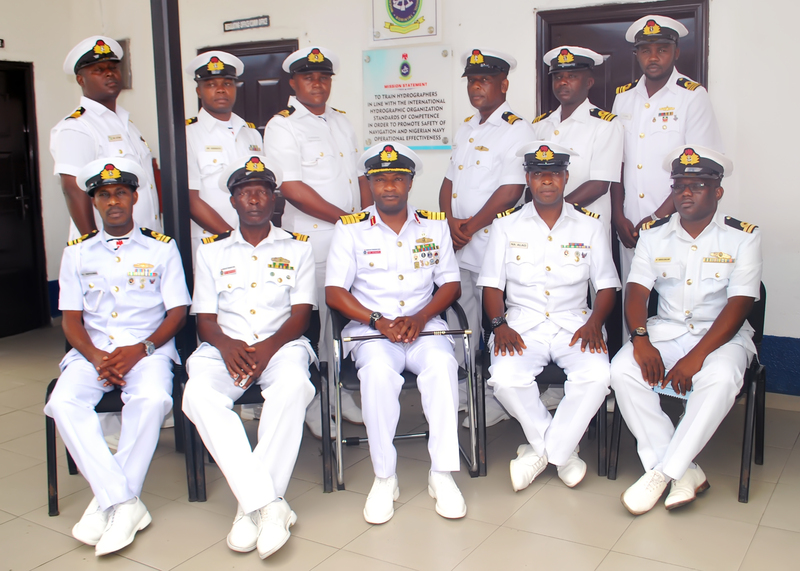 Know more about the past Commanding Officers of NNHS.Need More Info? 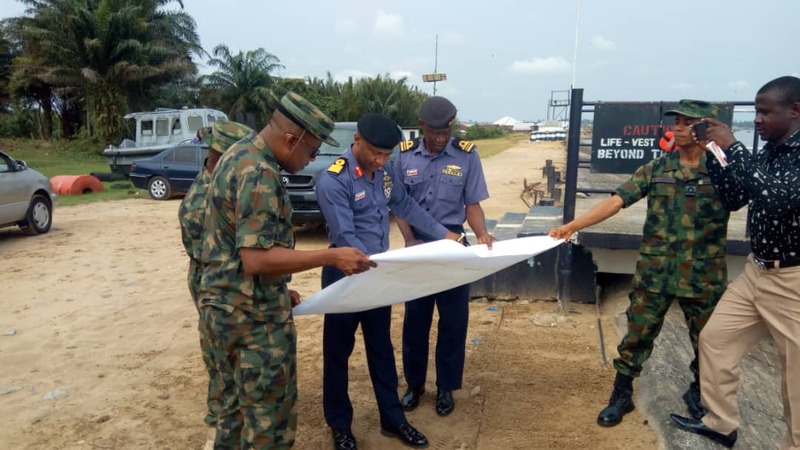 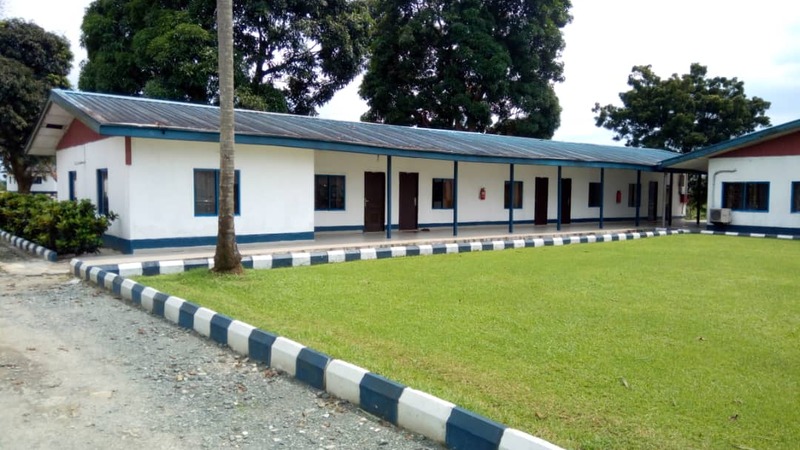 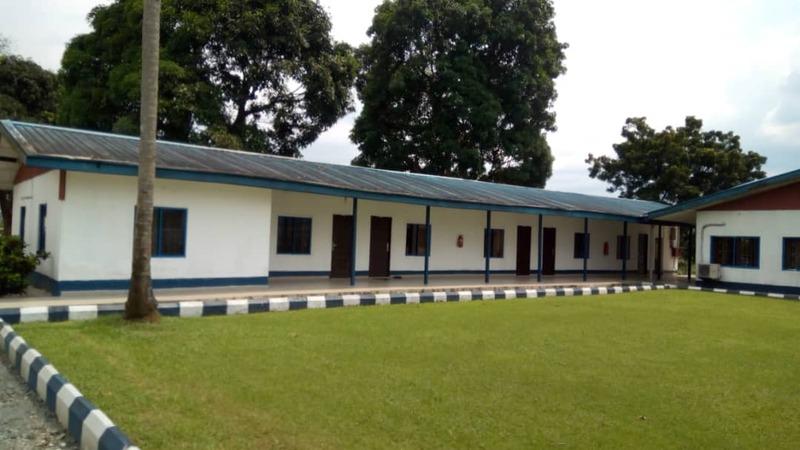 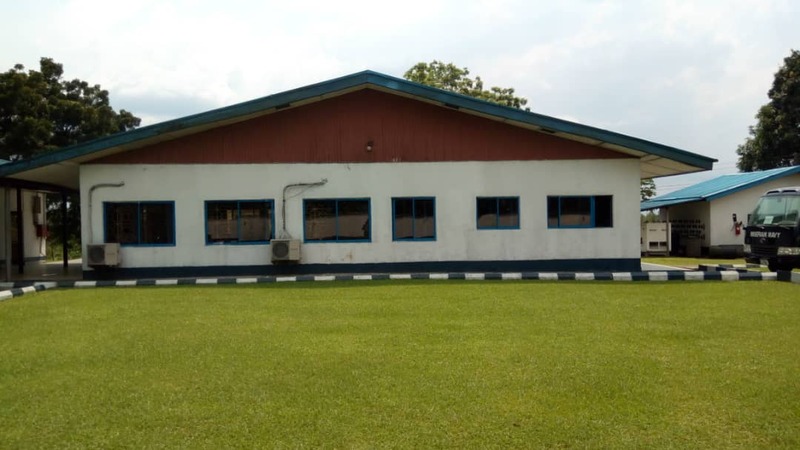 Nigerian Navy Hydrographic School, Egbema waterside close, by Enitonia High School, Borokiri, Portharcourt, Rivers State,Nigeria.Need More Info? 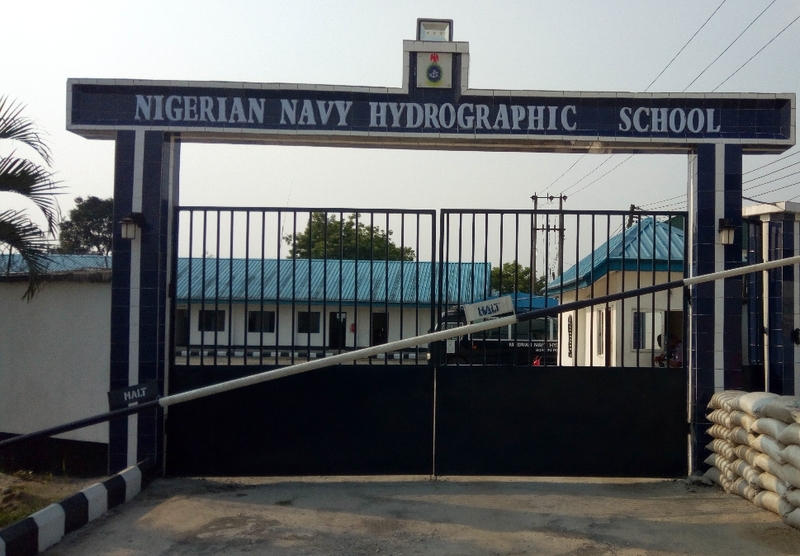 Welcome to the official website of the Nigerian Navy Hydrographic School (NNHS). 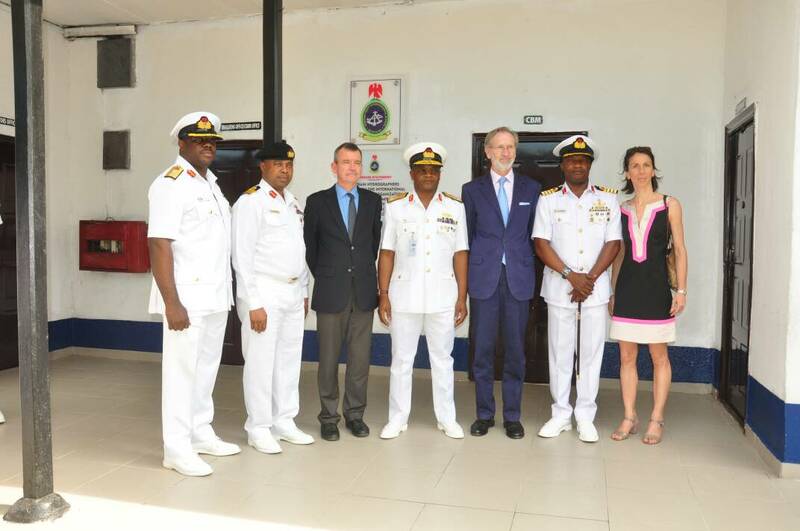 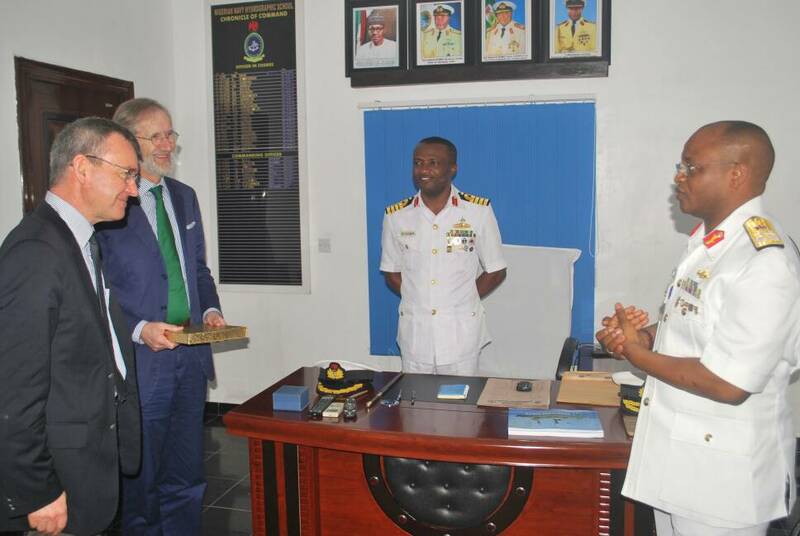 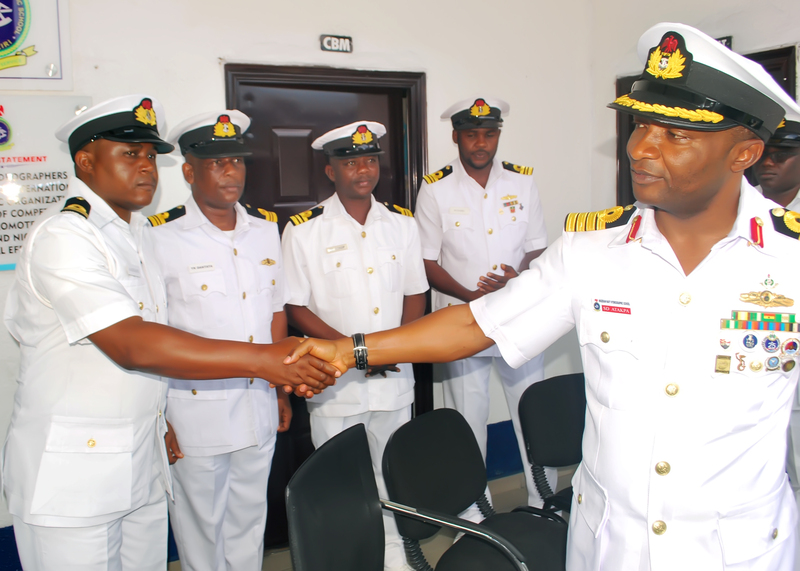 NNHS was established in 1981 for the purpose of developing manpower for the Nigerian Navy Hydrographic Department (NNHD), which is constitutionally saddled with the responsibility of charting the Nigerian maritime space. 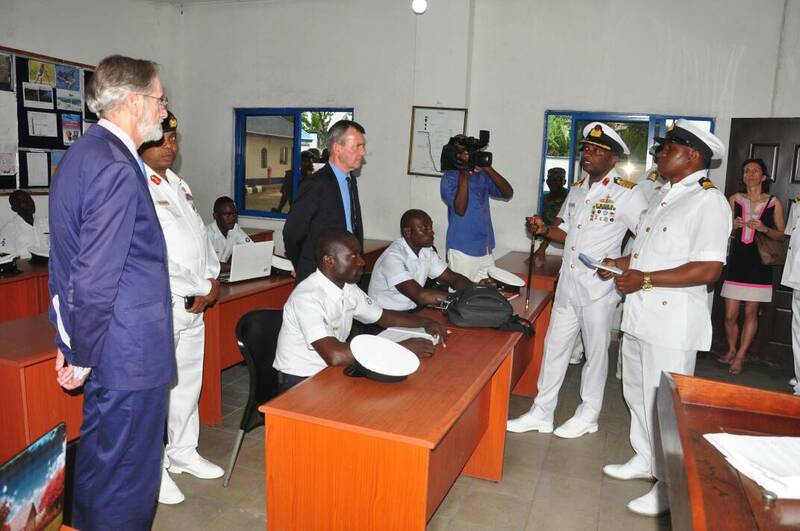 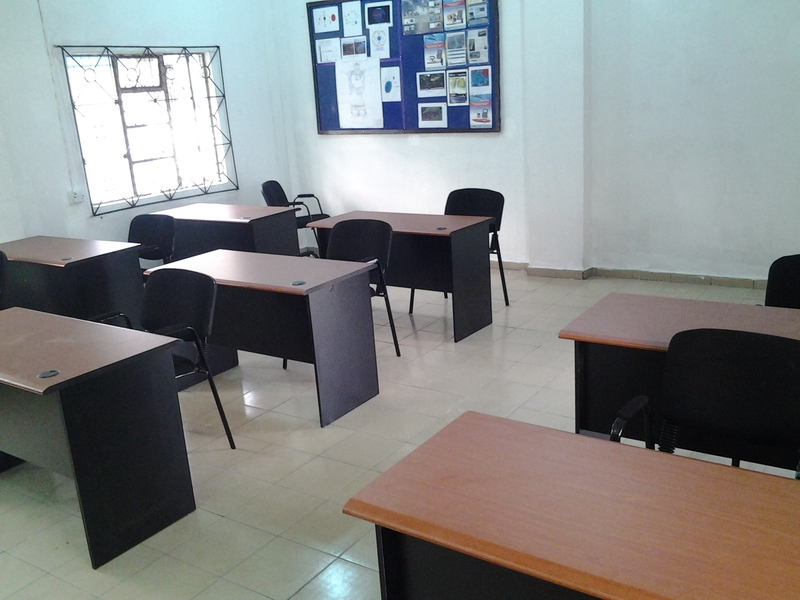 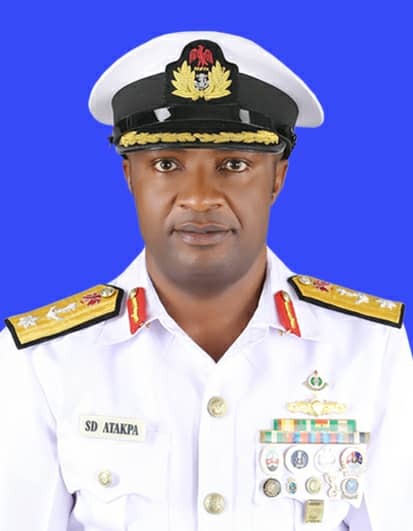 It started as a single classroom at the Nigerian Navy Ship QUORRA, Apapa, Lagos and was conceived as a training centre for Basic Hydrography (CAT B) for officers and Survey Recorder classes I, II and III training for ratings. 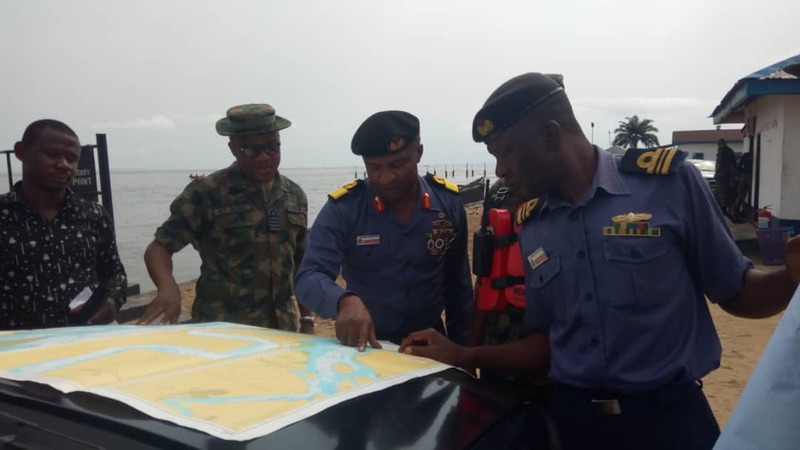 The Category B Hydrography Course is targeted at fresh entrants into the industry of Hydrographic Surveying and aims to cover a curriculum required for a field hydrographic surveyor in accordance with International Hydrographic Organization (IHO) standards of competence. 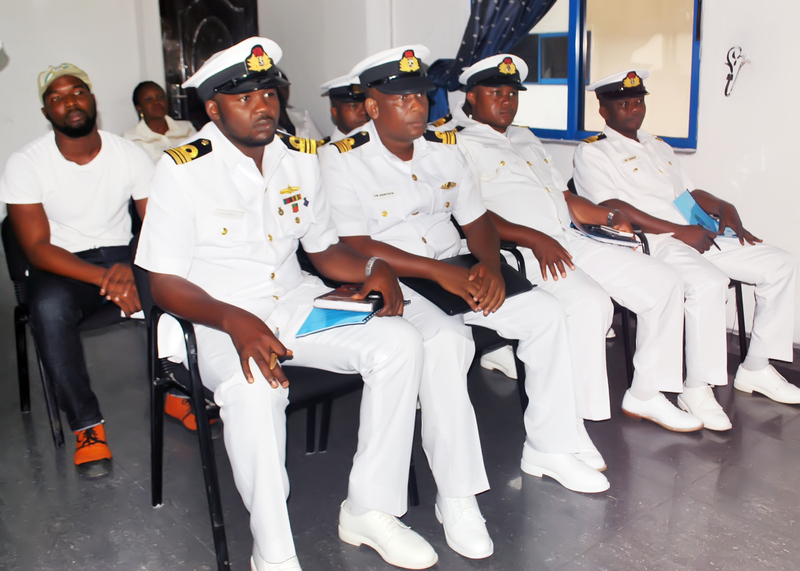 The Survey Recorder Class I Course is the ultimate course in professional hydrography for Nigerian Navy Hydrographic Ratings. 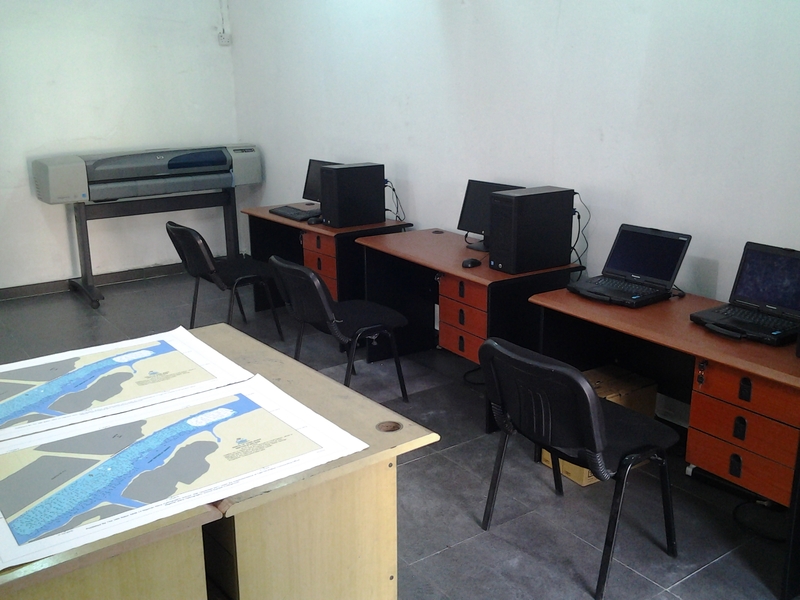 The course is aimed at honing personnel pragmatic experience in hydrography. 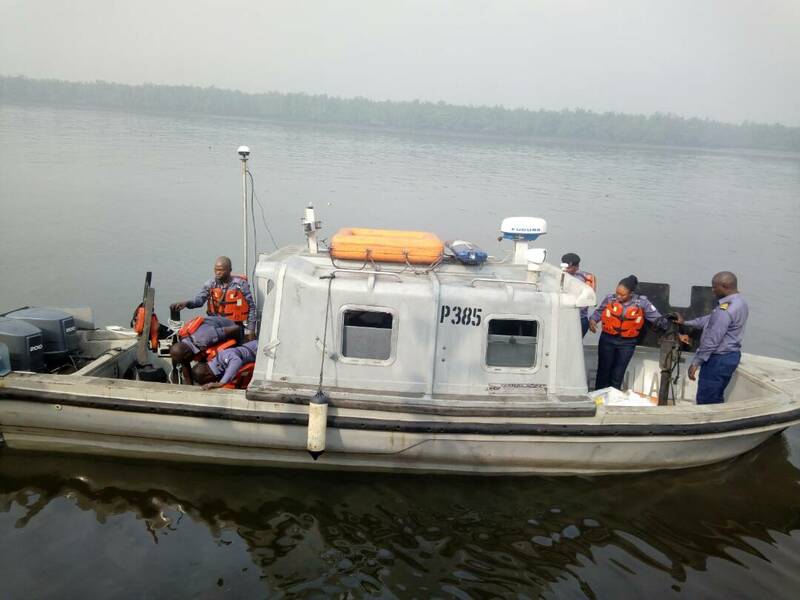 The Survey Recorder Class II Course is an intermediate course in professional hydrography for Nigerian Navy Hydrographic Ratings. 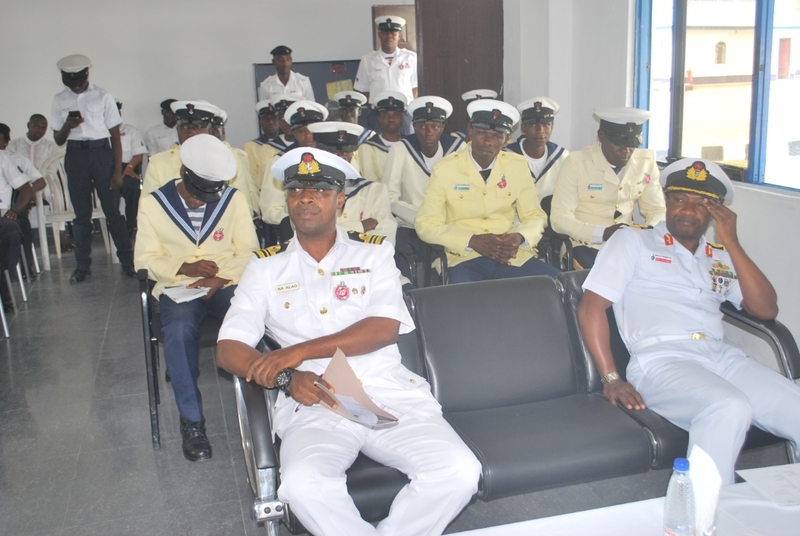 The Survey Recorder Class III Course is the entry level course in professional hydrography for Nigerian Navy Hydrographic Ratings.